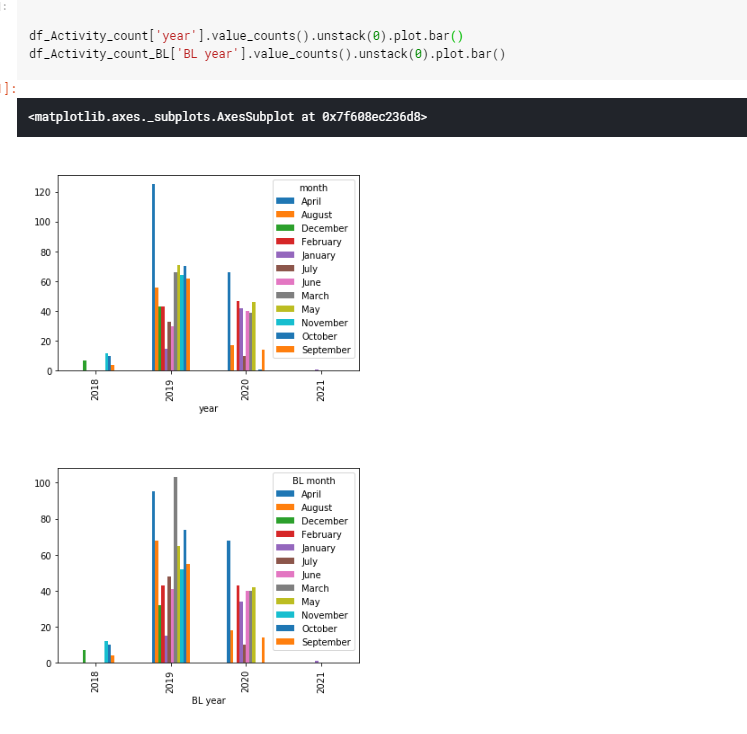 Is there any method that help to visualize and search for specific labels in a graph generated by python using networkx and matplotlib? What parameters can I change in graphviz to make a graph look better? I just wanna ask if it is possible to make a pie chart but in another shape. An example would be say there were two candidates who ran for governor in a state. I would want to show the results in a chart. I want the shape of the chart to resemble the shape of the geographical location of the state. 1) you want to show the votes each candidate received as a portion of the area of the state. If your state is nearly square, you could overlay a grid and assign each candidate a number of grid cells according to the votes they received. If the grid cells are county or precinct outlines that works even better, but this isn't a pie chart because a pie chart uses a polar coordinate system. 2) if you really must have a pie chart which is polar, consider that the average viewer may not be able to visually integrate the areas to get meaningful results. Further you will have to integrate the area swept out by the sectors of the pie like a radar screen, and this contour integration is made more difficult by the fact that you must do it numerically. This means you must sample the boundary distance as a function of angular displacement from some center of gravity you have chosen, like the state capitol. But depending on the location of the state capitol, your visual could become even more distorted. Idaho comes to mind. 3) a good compromise might be just to overlay a pie chart on top of a silhouette or map outline of the state with appropriate drop shadows and emphasis to make the pie chart pop as well as the state outline. it would certainly be much quicker as well as much more readable. I have a selected set of students and marks they scored in different subjects. Try to plot the line graph between the particular student performance in each subject. Try to draw line between the students versus each subject in d3 chart. any chart libaray available to achieve this . I have a bar type chart. I want the vertical line to be drawn at exactly on 2.4 point. But the vertical line can be drawn only at the label value. How can i fix this? I wanted to show 10 lines between every tick on horizontal axis. As per google chart's documentation here, I need to use hAxis.minorGridlines.count for the same. However this property is not making any difference. However if I set that property to 0, it does not show any line between ticks while for any non-zero number it shows 1 tick. Below is a sample implementation. I am trying to group and sort four columns, count values and chart them in the same bar graph to see the trend how the count has changed. 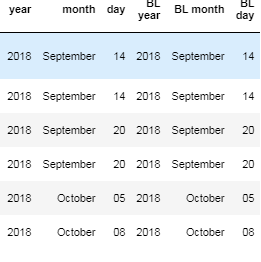 I tried to group and sort first and counting values first by the year and then next by the month. Now I am trying to compare these two in the same bar. Can someone please help. I get some codes as followed and I want to draw 4 subplots in one plot. But what I find is that I the first subplot in ax[0,0] doesn't have an x_label even if I have set it on purpose. 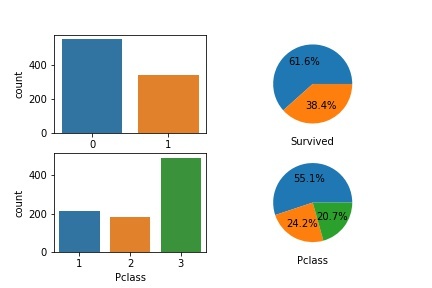 The data I use is from Titanic in Kaggle. So if not mind could anyone tell me how to set it right? In the animated bar graph that I attempted to create, cross tab count should be the y-axis, drug_c is the x-axis and s_category determines the groups of the bar graph. Thank you for any help! I have a use case where I am creating a web based graphical web crawler where a user can input a starting URL, define a breadth vs depth crawl, and set a limit to the number of URLs the crawler will hit. 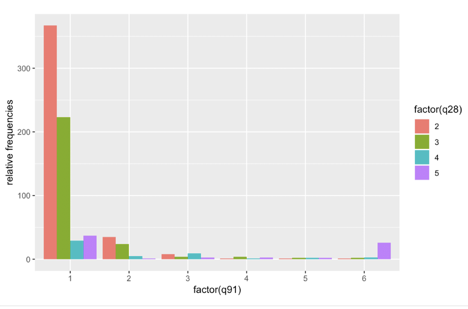 I want to return the results via neovis.js graph visualization. What is the best practice for this use case? I could create a neo4j graph database entry for each user crawl, match query the results and return the visualization via neovis.js, then delete the graph entry, but that doesn't seem very efficient. What would be the best way in this case? I generated a large graph using python, and now I want to look for specific labels in this graph and highlight them. Unfortunately, with the interface generated by plt.show(), I cannot do that as there is no research tool provided. Do you have any idea how can I solve my problem? 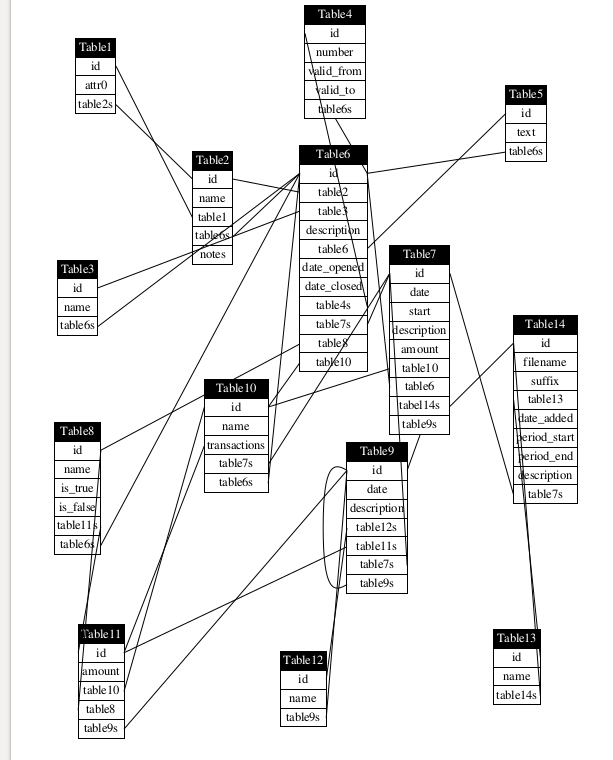 I'm using graphviz to create a diagram showing a database schema which is based on pony. However, the schema ends up being extremely complicated . What parameters can I modify in my code to make this better looking? Right now I'm using "neato" as the engine (which gave better results vs the default) but don't know which other parameters I could modify.